Back for the 2nd Time!!! Hello All... I was encouraged by a co-worker of mine to dive back into this blog life that I have created for myself so many years ago. For those of you who have followed my blog since it was created back in 2013, A LOT has changed since then! Yes, I am still a single mom, that hasn't changed much - YET... 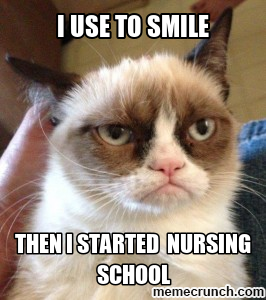 But, I am no longer working toward becoming an RN. I have OFFICIALLY MADE IT!!! I am a full-time working Registered Nurse in a Labor and Delivery unit - my lifelong dream!!! As of right now, I am currently working in the OB Triage/GYN Procedures area of my ward, learning the basics of prenatal care/problems, and other gynecological disorders (including cancers). I soon hope to begin my labor training, so that in the future I will be able to pursue my NP/Nurse Midwife degree. In the meantime, I'm learning a lot, and working even more; which, doesn't leave much time for anything else these days. 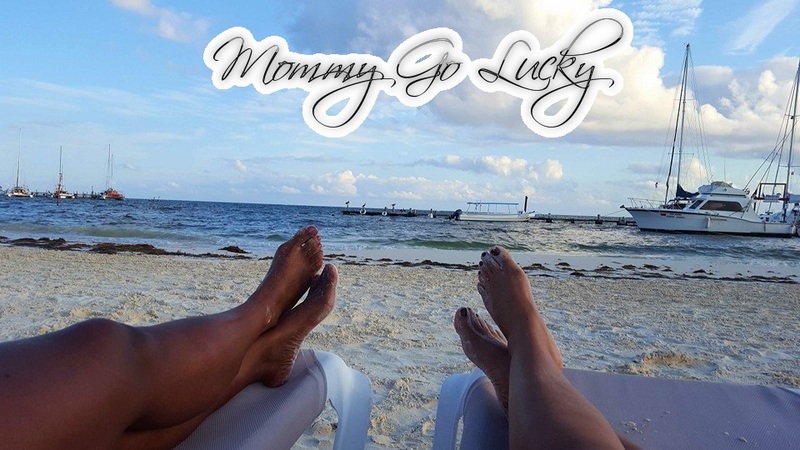 However, I have been blessed enough to be able to afford a full-time Nanny who is also a close family friend; which makes my continued absence a tad easier for my not-so-little-one to handle. Additionally, because I am gone about 4 evenings/week, my nanny is providing most of the home-cooked meals for my daughter, in addition to homework assistance (which, I have to say has definitely taken some of the single-parenting headache away - if I'm being 100% honest, here). After my upcoming move in a few weeks, and the settling in process is complete at my new home, I hope to begin my blogging adventures once again. This will include meal prep - for work lunches and dinners at home - so that my Nanny can provide the same quality food that I would prepare if I were there. Also, I'm hoping to get back into the menu planning, behavioral chart creating, and perhaps even begin blogging about more life experiences (including dating and traveling). So please stay tuned for all that is to come... And thank you so much for sticking around! to those of you who think that reaching for the stars cannot be achieved as a single mom. I have journeyed this road completely alone. Just me and my daughter. It has been no one but God helping me through this, I know this for sure, because there were many times that I have wanted to give up and walk away. I am living proof that good things can come from broken vessels. You can make a comeback and change your future. Whatever dream you may have in life, do what you have to do to get there. 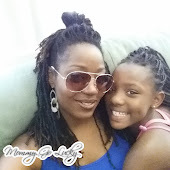 Do not allow your single parenting woes stop you from achieving the life that you deserve. YOU CAN DO IT!!! 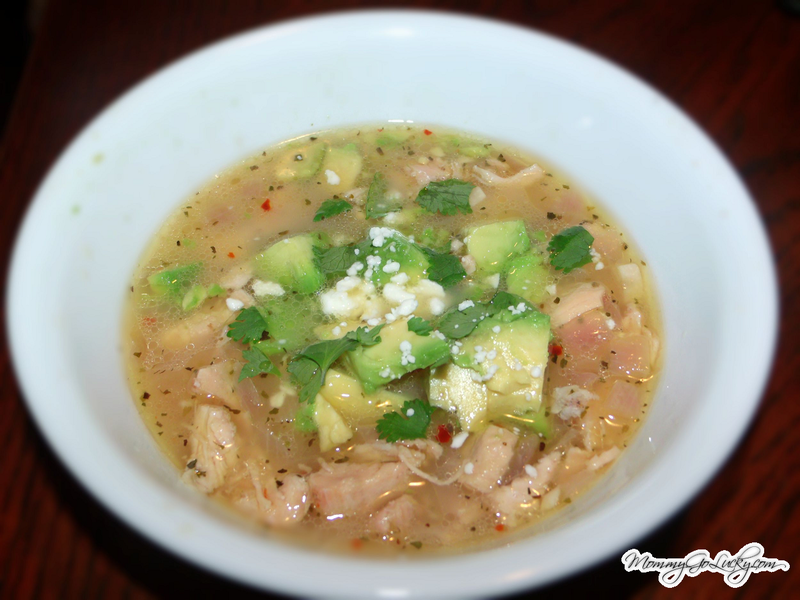 Okay, so, who hasn't heard of Williams-Sonoma's Mexican Lime Soup? I honestly don't know of many people who haven't! This is one of the best soups I've ever tasted!! 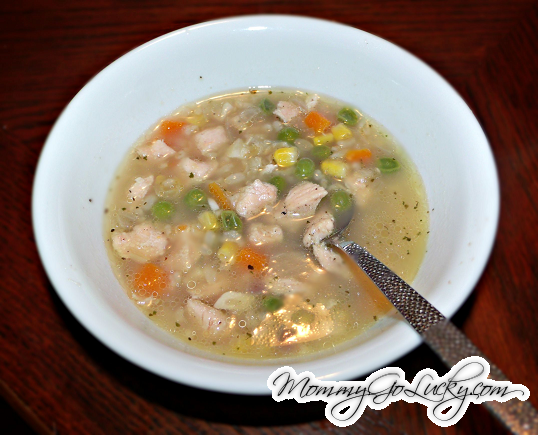 It was so flavorful & refreshing, and will definitely hit the spot every time you make it! The original recipe is posted on the Williams-Sonoma website within their recipes tab, but I made a few minor adjustments, based on what I had in my own kitchen. 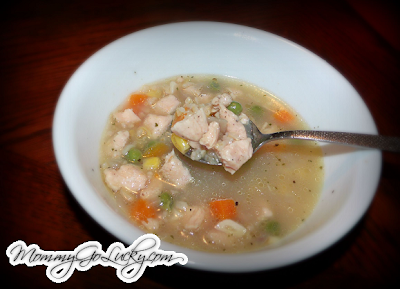 Go on and give this soup a try! It's perfect for those cool and cozy autumn nights! Season chicken breast chunks with kosher salt and black pepper. Heat oil in a saucepan and sautee chicken breast pieces until browned. In the meantime, combine chicken broth, water, crushed red pepper, lime juice, black pepper, kosher salt, and McCormick's seasoning in a medium-sized pot. Remove browned chicken from saucepan and add to the pot. In the same saucepan, sautee garlic and red onions until nearly translucent (being careful not to burn the garlic). Add garlic and onions to the pot and cook on medium heat until boiling. Transfer soup to a bowl and top with cilantro, diced avocado, and mild feta cheese. I am absolutely in LOVE with Autumn! The beautifully colored leaves on the ground, pumpkin pie, and the excuse to break out the knit hats, scarves, and ankle boots! Unfortunately, along with Autumn, also comes cold and flu season - which my poor little munchkin has experienced this past weekend. In an effort to help make her feel better, I whipped up my first ever batch of Chicken & Rice Soup! I hope you and your family enjoy it as much as we did! I can't wait to make this again! Cut chicken breast into small chunks and season with salt and pepper. Heat grape seed oil in a medium-sized skillet and cook chicken until golden brown. Meanwhile, combine seasonings, brown rice, chicken broth, and frozen vegetables in a medium saucepan. Remove chicken from skillet and place in saucepan. Add onion/garlic mixture to the saucepan and cook on medium heat until soup begins to boil. Reduce heat to low and simmer for about 10-15 minutes. There's really no introduction needed for this recipe. I love chicken, I love lemon, and I love garlic! And when you mix them all together, you get a mouthwatering delicious entree that the whole family will enjoy! This dish is extremely light and healthy, and can be used as a main dish or as a topping for salads, in a soup, or even wrapped in a tortilla! I simply love how this chicken came out, and I will definitely be making it over and over again! I hope you and your family love it as much as mine did! Enjoy! Lime (or additional small lemon), optional. Combine all ingredients in ziploc bag and shake until well mixed. Remove small portion of marinade to use while cooking. Place chicken in bag and marinade overnight, for best results (or for at least 3-5 hours). Remove marinated chicken breasts from ziploc bag and cook on the grill (brushing with reserved marinade) until no longer pink. 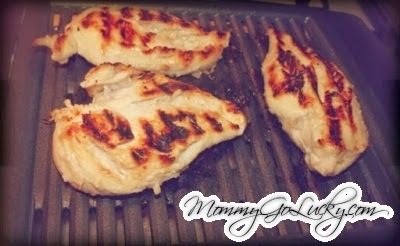 Remove cooked chicken from the grill and squirt with lime (or lemon) juice. Behavior Reinforcement Charts: A Mom's Best Friend! Copyright 2013. Watermark theme. Powered by Blogger.